I have a microsquirt which runs ms2 extra firmware. 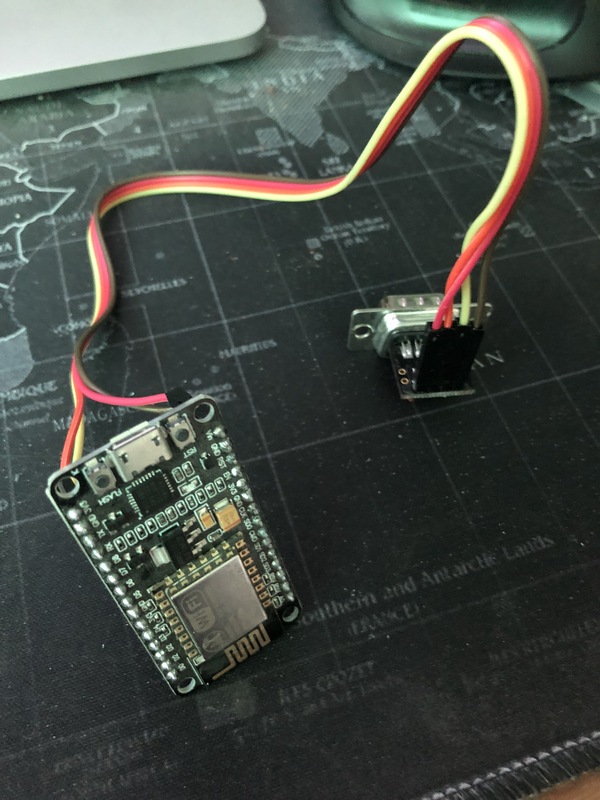 I built the wifi adapter according to the build instructions but had to add a voltage regulator because the microsquirt doesnt send voltage through the cable. I got the nodemcu broadcasting using esplink 3.0.14. When I connect to it with mobisquirt, the led flashes while the app is trying connect. The problem is it never does. I don’t know if its even possible for any of this to work on the microsquirt, but it was cheap enough to give it a try. If you cold point me in the right direction or let me know if its even possible it would greatly appreciated. Can you confirm the firmware version number you are using, MS2x should work but I’ve had reports of issues with some firmware versions that I’m looking into.